Another cool surprise for 2009! 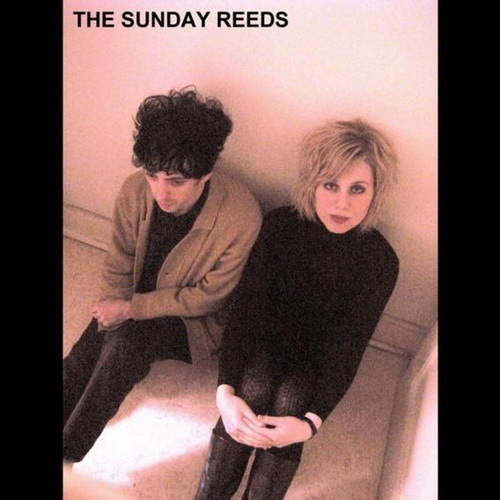 The Sunday Reeds are a female-fronted noise pop/rock band named after 1930/40s Melbourne patron of the arts Sunday Reed. It’s a unique blend of The Jesus and Mary Chain with Joy Division with SonicYouth and even The Ramones.